Why are we cheaper than Mercedes dealerships? Because we’re not Mercedes. We’re leaner… more efficient… more driven. 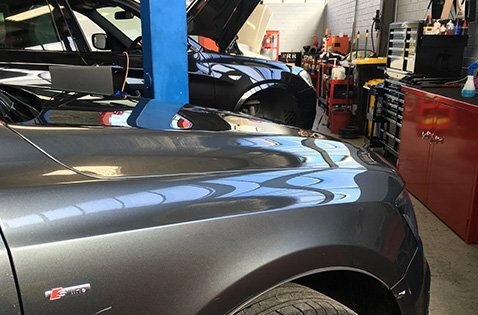 We’re passionate about delivering the experience Mercedes-Benz owners deserve and won’t stop working until we’ve repaired the image that a Mercedes needs to be seen by official dealerships. 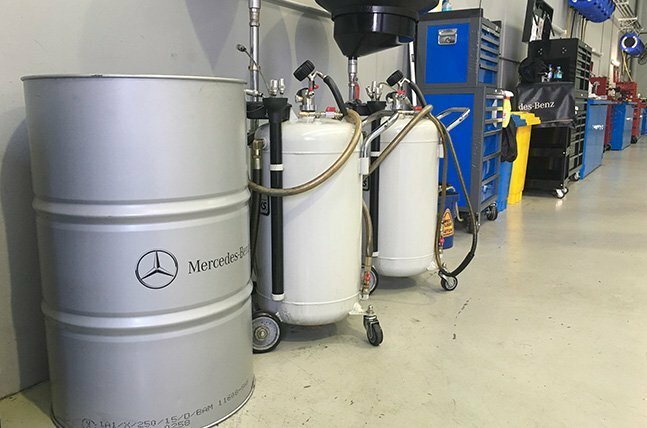 Specialising in Mercedes-Benz repair and service, we’ve formed strong relationships with many different official suppliers. And without a sales team or showroom to maintain, we have lower overheads than a dealership. That allows us to offer you a superior price! 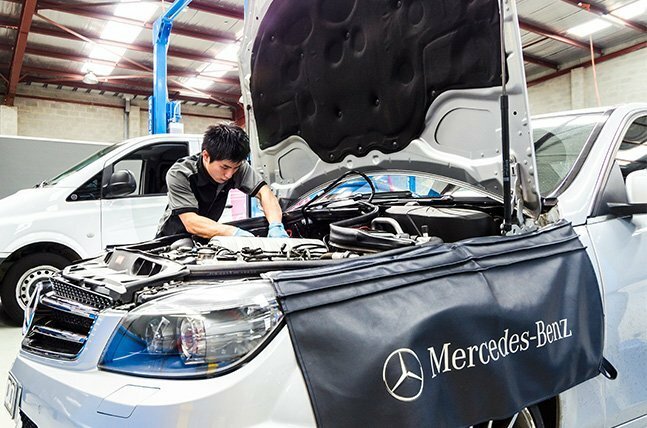 Our specialist Mercedes-Benz mechanics are ready to assist you. 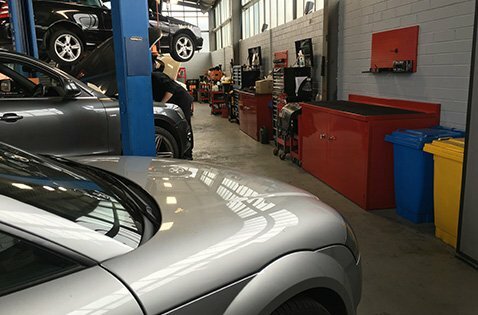 With multiple locations all around Melbourne’s south-east and north, we’re perfectly placed to service your prized vehicle. If you’re located around the suburbs below then the drive towards better servicing and repairs starts right here. 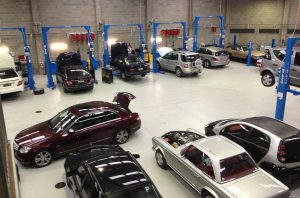 Serving as Ammstar’s first location, our Fairfield workshop has provided unbeatable service, quality and value since 2000 for Mercedes-Benz owners across Melbourne’s north. 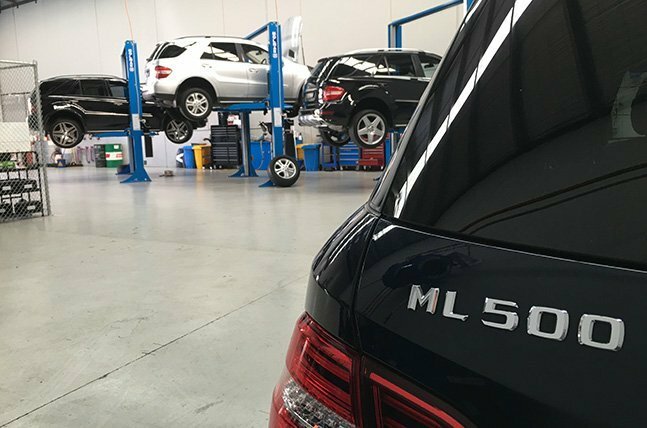 Home to our second exclusive service centre, Mercedes-Benz owners in Moorabbin can rely on Ammstar for all their service needs, from scheduled maintenance to major repairs. 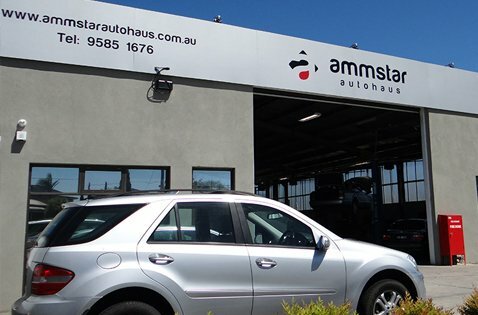 Those who live in Burwood can rely on Ammstar for a true alternative to dealership servicing. Our team of experienced technicians and specialist tooling ensures we can provide your car with the service and care it deserves! 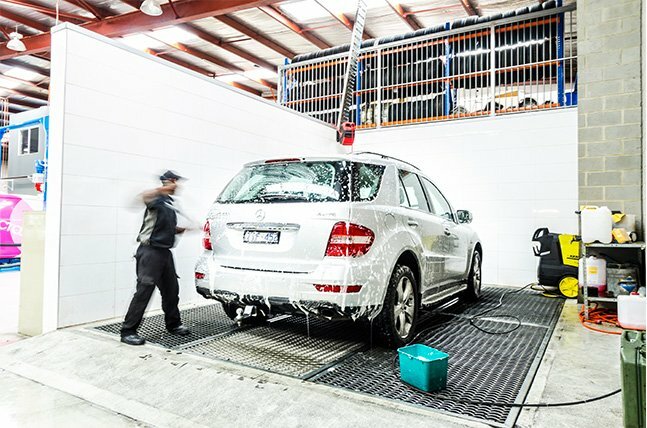 Skip the dealership and head straight to Ammstar’s exclusive Mercedes-Benz service centre, conveniently located in Moorabbin for Brighton residents. For the most competitive prices on your next Mercedes-Benz service, choose an independent centre like Ammstar! At Ammstar’s Cheltenham branch, we don’t just work with Mercedes-Benz. Our Autohaus delivers the same level of quality and value for owners of luxury European car brands BMW, Audi, and Volkswagen, too. 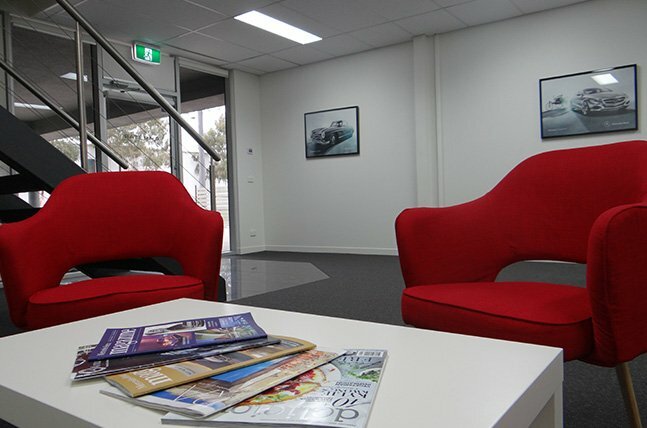 Cheltenham is also just a few minutes’ from our Moorabbin service centre. Whether you own an early C-Class sedan or a vintage 300SE convertible, you can rely on Ammstar’s Mercedes experts to keep your classic car on the road for years to come. Ammstar’s Fairfield branch offers alternative, independent Mercedes services for those living in and around Doncaster. 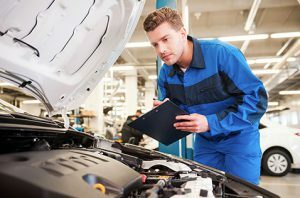 If you own a Mercedes-Benz, you need someone who can replace, program and code your in-car computers. 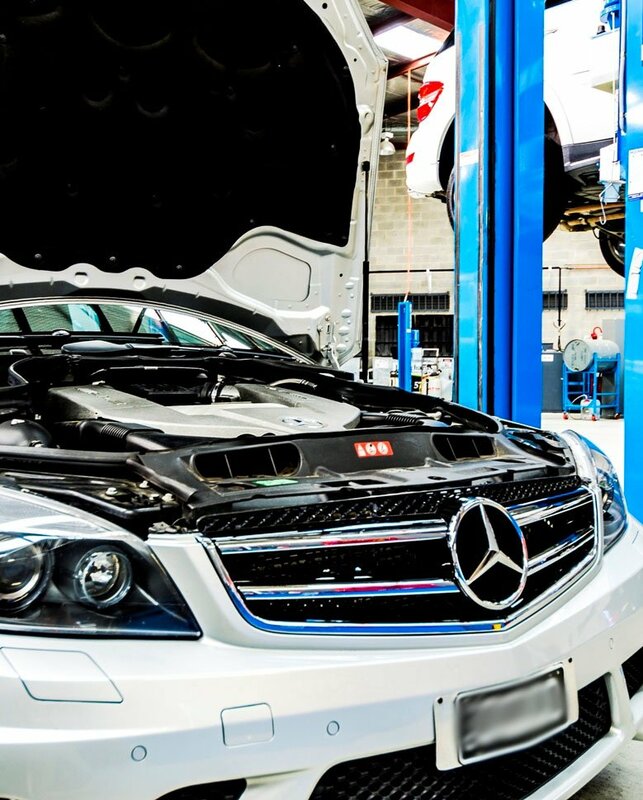 This is a service only a specialist Mercedes-Benz mechanic can offer. 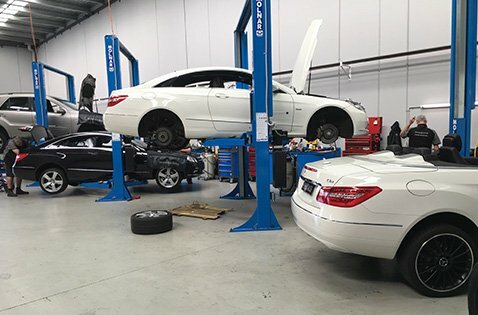 If you live or work in Hawthorn and are searching for an alternative Mercedes-Benz service centre, independent from the dealership, look no further than Ammstar. With prestige car dealers and mechanics all around, CBD dwellers are spoiled for choice. However, few of these workshops and mechanics can boast a specialised Mercedes-Benz service like Ammstar can. With three branches across Melbourne, we’re your #1 choice for independent servicing. Located in Oakleigh and need a car service? Our Mercedes-Benz specialist isn’t far away – just drive straight down Huntingdale Road. It doesn’t matter whether you choose our Moorabbin or Cheltenham locations – either way, you’ll receive dealership service without the inflated charges. Located a short 10-minute drive north of our Fairfield workshop, Ammstar isn’t just the place to go for better pricing and value – we’re also the closest Mercedes-Benz specialist to Preston! Need your brakes inspected or replaced? Ammstar has partnered with leading European brands like ATE to offer world-leading brakes for your Mercedes-Benz. 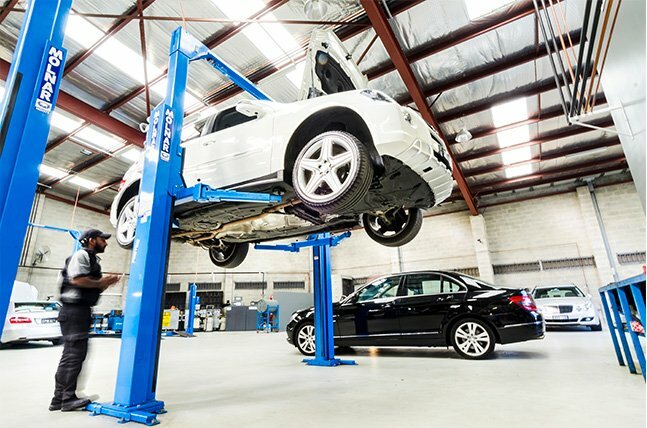 We offer Richmond residents alternative, independent Mercedes-Benz servicing at three locations across Melbourne. As one of the oldest and most affluent suburbs in Melbourne, it’s no surprise that luxury car ownership (including Mercedes-Benz) is so high here! Own a Mercedes-Benz and live in Toorak? Skip the dealership and instead head to Ammstar for dealership-level service without the inflated price tag.